Upcoming | HOURGLASS Ambient Lighting Palette Permanent! 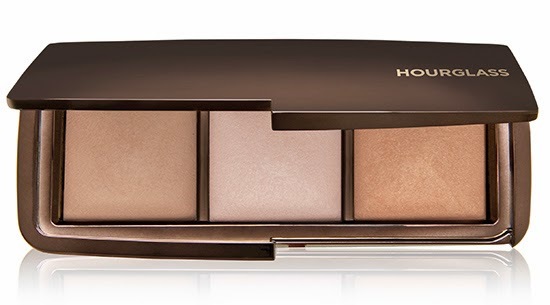 | Modernaires: Upcoming | HOURGLASS Ambient Lighting Palette Permanent! Upcoming | HOURGLASS Ambient Lighting Palette Permanent! The Ambient Lighting Palette retails for $58 USD ($67 CAD) for 0.35 oz. The palette features two permanent shades and one shade that is exclusive to the palette. * Dim Light - a neutral beige powder that blurs imperfections and highlights a radiant complexion with a balance or warm and cool tones. * Radiant Light - a sun kissed golden beige powder that enhances the overall complexion with believable, subtle warmth. "A trio of our best-selling Ambient Lighting Powders. Powders capture, diffuse and soften the way light is reflected on skin, brighten the appearance, and conceal imperfections, pores and wrinkles. Unlike traditional finishing powders that use opaque pigments, Ambient utilizes Photoluminescent Technology—micron-size, soft-focus particles that refract light and create transparent coverage. The powders can be applied individually or layered to imbue skin with a multidimensional glow. 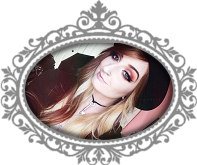 Universal powders make them suitable for every skin tone, and they can be worn for day and night." Available at Hourglass, April 15 at Sephora Online and June 2014 in all retailers and Sephora stores! Planning on picking this palette up? Let me know in the comments!